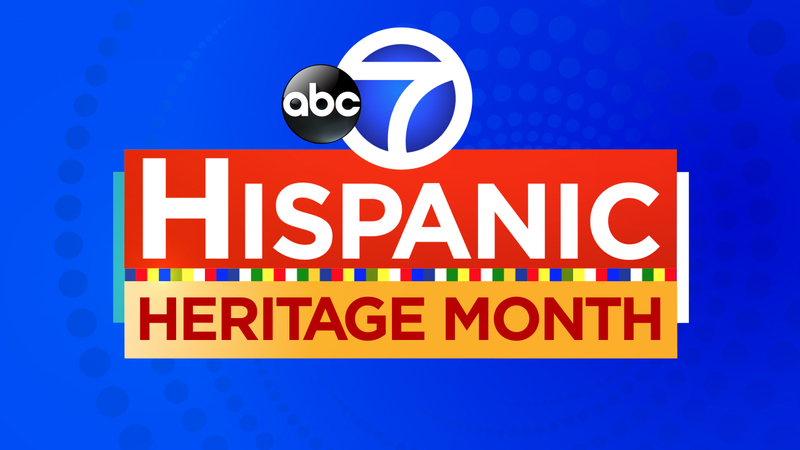 NEW YORK, New York (WABC) -- ABC7 pays tribute to the generations of Hispanic Americans who have positively influenced and enriched our nation and society. During National Hispanic Heritage Month, September 15 to October 15, we recognize the contributions made and the important presence of Hispanic and Latino Americans in the United States and celebrate their heritage and culture. Hispanics have had a profound and positive influence on our country through their strong commitment to family, faith, hard work and service. They have enhanced and shaped our national character with centuries-old traditions that reflect the multi-ethnic and multicultural customs of their community. Darla Miles reports on the Young People's Chorus of NYC.